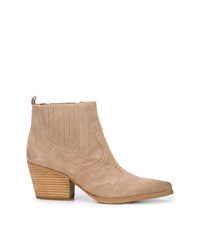 Alberto Fasciani Western Ankle Boots $652 Free US Shipping! 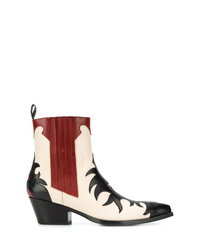 Ganni Callie Western Boots $497 Free US Shipping! 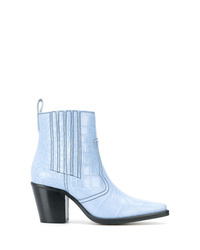 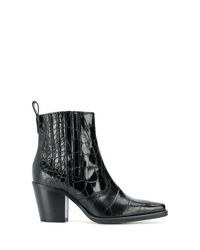 Ganni Western Boots $497 Free US Shipping! 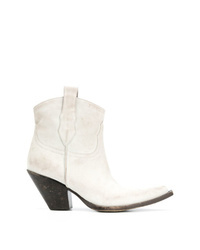 Golden Goose Del... White Wish Star Leather Cowboy Boots $902 Free US Shipping! 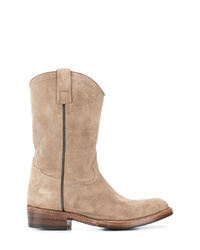 Sam Edelman Winona Western Boots $227 Free US Shipping! 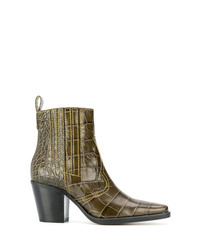 Sartore Murano Ankle Boots $706 Free US Shipping! 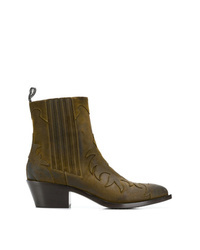 Sartore Western Boots $670 Free US Shipping! 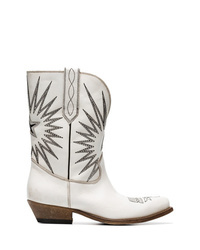 Sartore Western Boots $700 Free US Shipping! 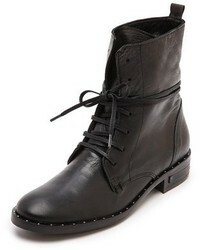 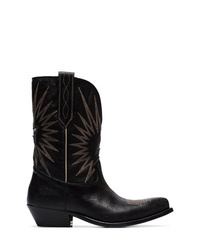 Golden Goose Del... Black Wish Star Leather Cowboy Boots $902 Free US Shipping! 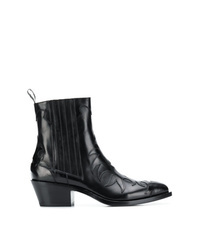 Maison Margiela Mid Calf Western Boots $1,131 Free US Shipping! 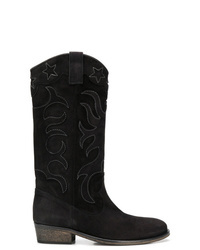 Via Roma 15 Contrast Stitch Cowboy Boots $474 Free US Shipping!